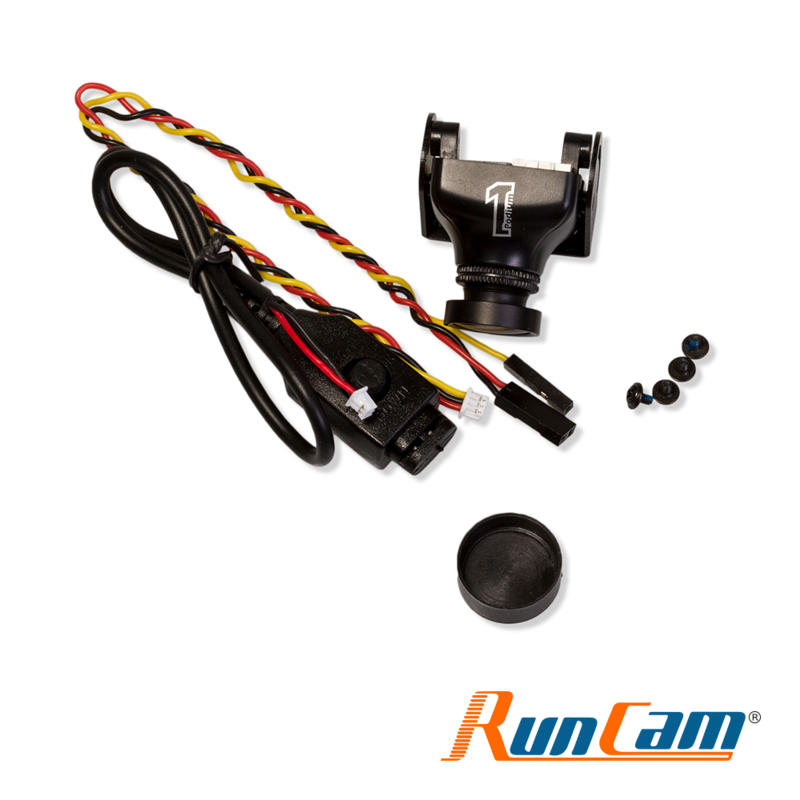 RunCam® Swift is a highly-popular, high-performance compact FPV camera solution. 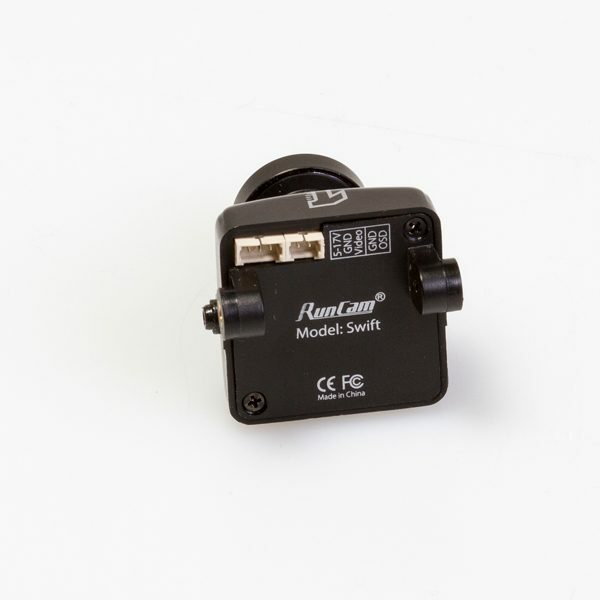 The RunCam® Swift is a high-performance FPV camera that uses a Sony® 1/3 SONY Super HAD II CCD image sensor for 600TVL resolution and excellent color rendition. 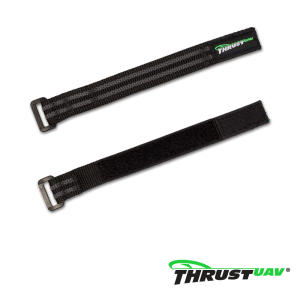 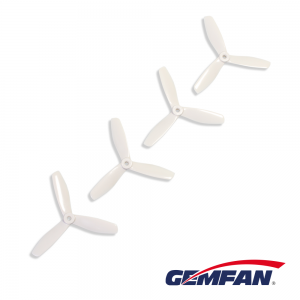 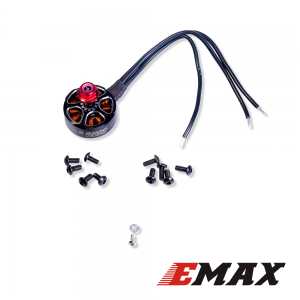 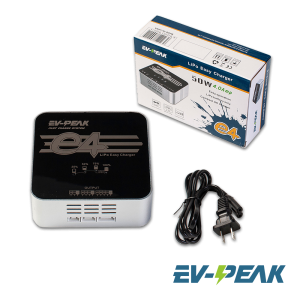 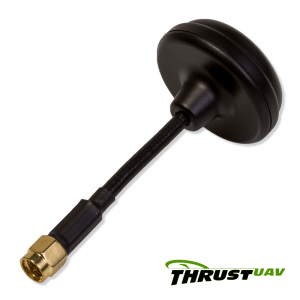 The package includes a variety of mounting options that will satisfy most needs. 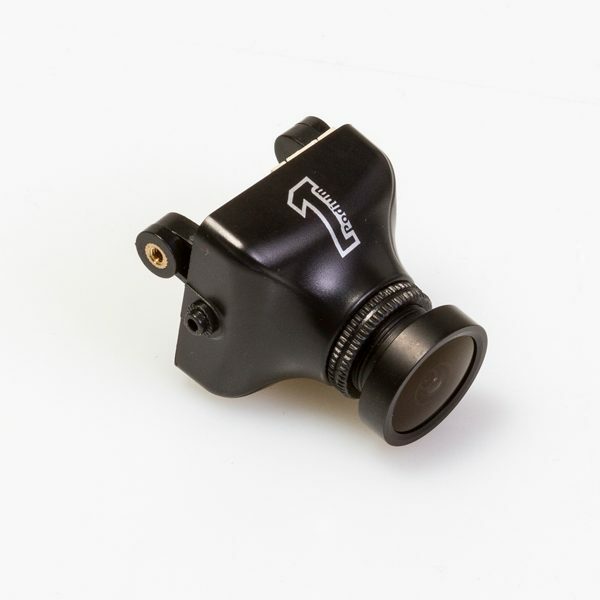 An OSD socket is included on the back of the case to make life simple for the camera PAL signal systems. 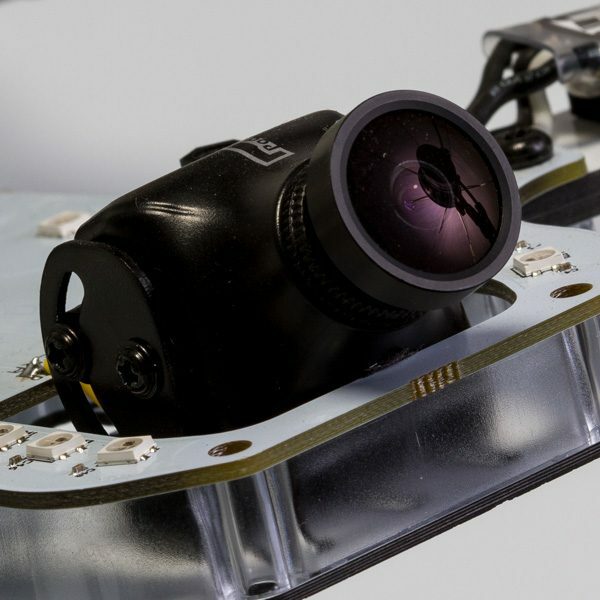 Wide Dynamic Range (WDR) and 2D Noise Reduction (2DNR) combine to give superb image clarity and definition. 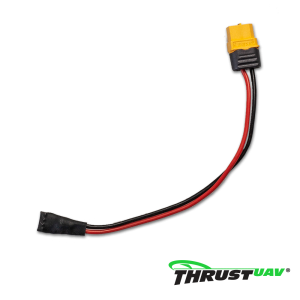 The RunCam® Swift has a wide, 5V to 17V operating voltage which, together with its compact dimensions make this camera a must-have for FPV use in any vehicle.